Does your phone's battery recharges fast and dies fast as well? Check out its battery, perhaps it's bloated. See the article to know what causes them to get bloated. 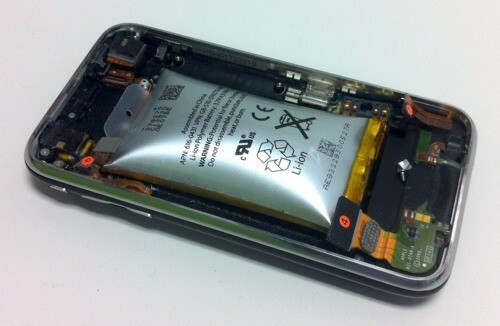 What to Do With Your Phone's Bloated Batteries?